Has anyone asked for Green 4 Channel Strip? I'm guessing second in the "Divine Comedy" trilogy, with Cream being the first. Topic: Acustica releases Cream - a dreamware approach to console modelling! 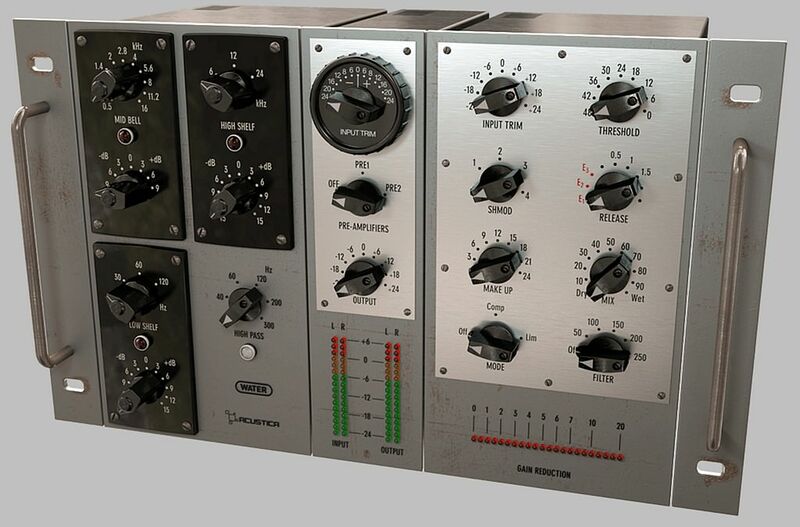 Re: Acustica releases Cream - a dreamware approach to console modelling! Holy cow this thing looks like it was stored in a beach shed. Are you sure it's safe to use with all this rust and oxidation? Seems to be a livestream recorded from camera phone. Only info so far about it seems to be in above video! Topic: Private Message stuck in Outbox? Private Message stuck in Outbox? I seem to be unable to send a private message. It is sitting in "Outbox" and won't move to "Sent". Any way to get this fixed?